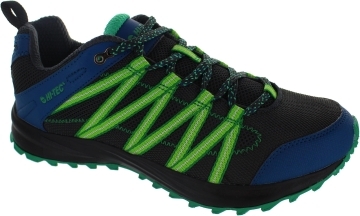 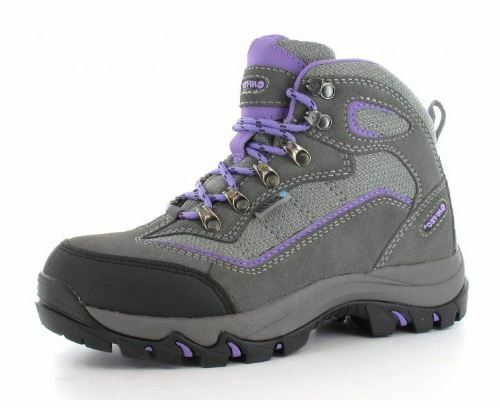 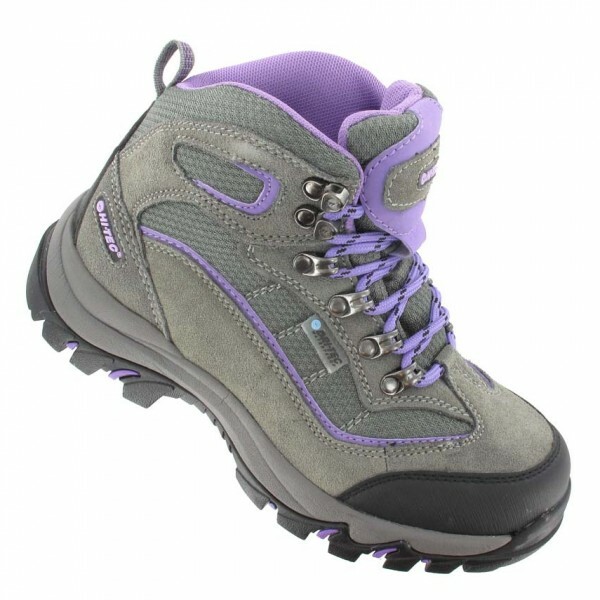 The Hi-Tec Altitude V i Women’s Waterproof Boot is the perfect ladies lightweight hiking boot. 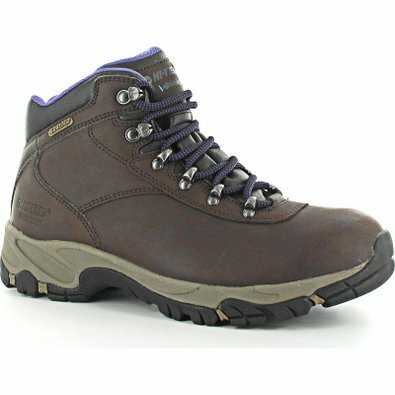 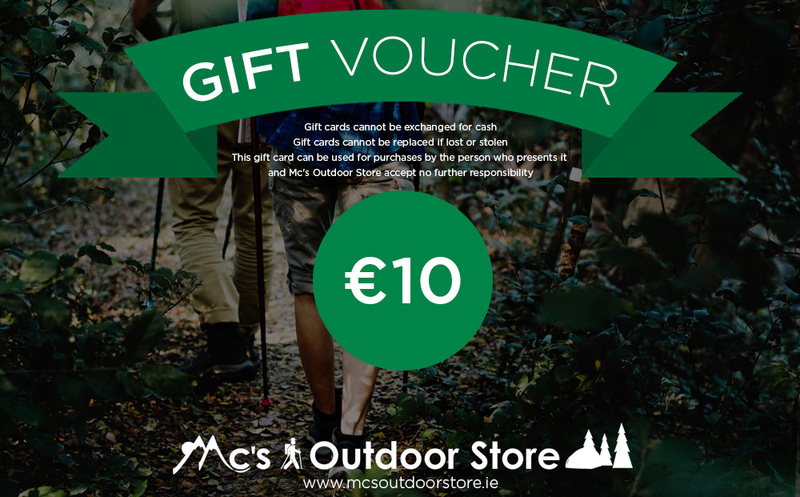 These fully waterproof walking boots have a durable leather upper, coated with our exclusive i-shield conditioning and protecting treatment, making them water, dirt and oil repellent. 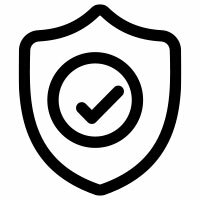 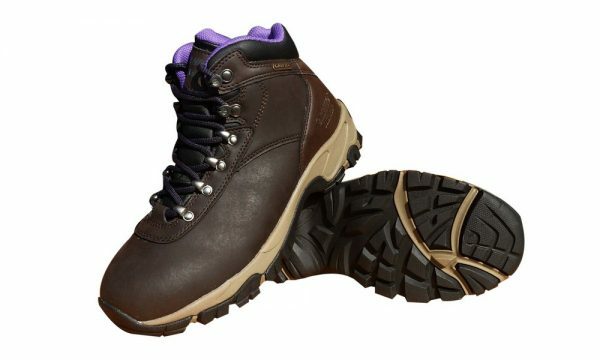 The OrthoLite insole will keep you comfortable with it’s long-lasting cushioning, anti-odour and anti-microbial benefits, while the moulded impact absorbing midsole adds further comfort and support. 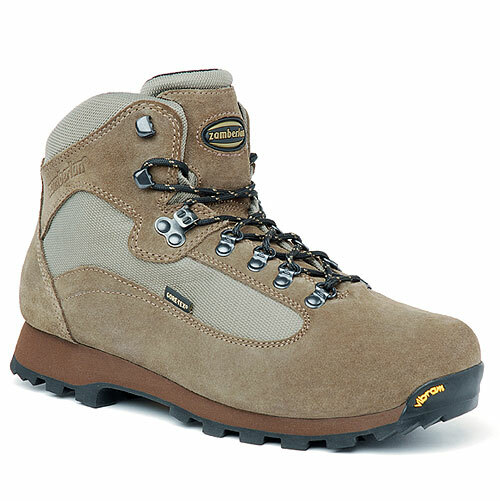 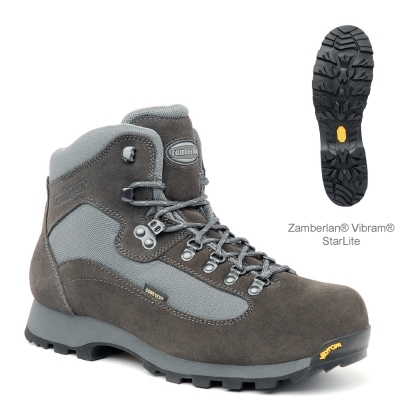 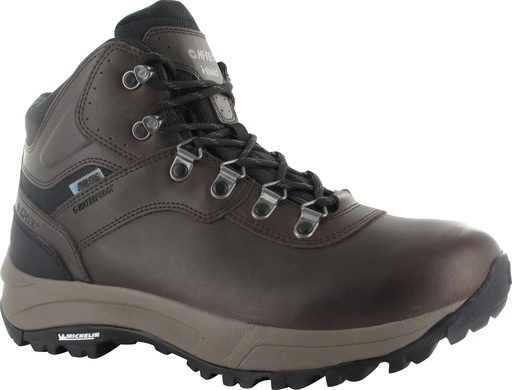 These boots also have a Multi Directional Traction (MDT) rugged rubber outsole to you grounded on varied terrains.